The New Conservative Campus Strategy: Punch-bait! 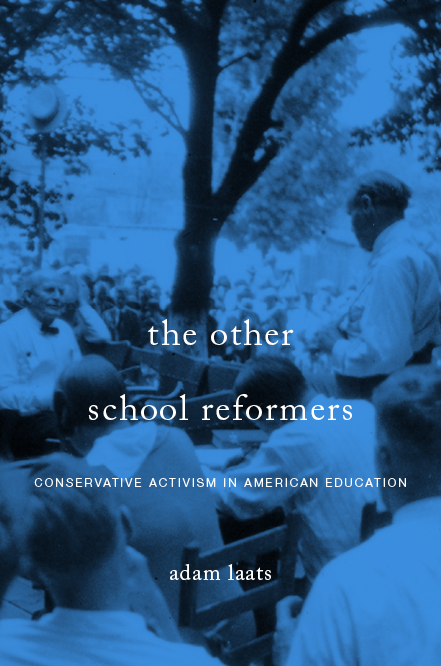 You’ve heard it before: Conservatives have long felt bitterly estranged from mainstream higher education. I’m wondering if we’re on the cusp of a weird new conservative strategy, one in which young conservatives try their hardest to get punched in the face. Ladies and gentlemen — [Williams] took a punch for all of us. … Here’s the good news: He’s going to be a very wealthy young man. Go get ’em, Hayden. Williams was on campus as part of Turning Point USA’s recruitment drive. In the past, Turning Point USA has provoked attention on campuses for recruiting students to its brand of millennial conservative campus activism. In Nebraska, for example, a Turning Point USA member garnered significant political support in her fight to be heard on campus. Our amazing grassroots organizers courageously face threats of violence and discrimination as they fight for the right for conservative voices to be heard on college campuses. So how about it? Maybe the most effective strategy for conservative pundits will be to get punched in the face. After all, nothing goes further to prove their claims of persecution and anti-conservative discrimination. When universities these days re-impose in loco parentis rules to avoid lawsuits, they are joining a group of schools that never abandoned that role. Despite the headline in this week’s Chronicle of Higher Education, there’s nothing “new” about it. There’s not even anything new about secular schools copying evangelical ones. It’s been going on for a while. We might even say that evangelical colleges and universities have become the accidental trend-setters for mainstream higher ed. Here’s what we know: In CHE, Vimal Patel describes the trend: Some universities are claiming more institutional control over students’ lives. Historically, as Patel correctly notes, some mainstream schools abandoned such rules after student protests in the 1960s. Universities no longer agreed to act, in essence, as local parents. This resurgent version, at traditional four-year colleges, is more attitudinal than legal, and motivated by 21st-century conditions. Past iterations were paternalistic, but the new version is driven by tuition-payers’ expectations, colleges’ concerns about legal liability, shifting cultural and social norms, and an evolving understanding of human development. a shallow permissiveness conveys a distorted view of God who deals far differently with His children. We believe that students should be disciplined and corrected and that this should be consistent with the teachings of the Word of God. Rather, I take Patel’s article as just another example of the ways evangelical colleges have served as reservoirs of academic tradition, reservoirs that mainstream colleges keep returning to. Or consider today’s wave of student protests at elite mainstream schools. In many ways, like in loco parentis rules, what we call the “impulse to orthodoxy” was shepherded and nurtured at evangelical colleges long after mainstream institutions tried to discard it. When student radicals at Yale, Middlebury, and Claremont McKenna push their administrators to enforce moral absolutes, they are not breaking new ground but merely returning to old ground—ground on which evangelical schools have always remained. If there really is a trend to return to in loco parentis rules at mainstream colleges, it might just add fuel to a surprising conclusion: After a century, instead of lingering as institutional backwaters, evangelical colleges have become trend-setters for the mainstream.